Water is the leading cause of property damage, primarily because it comes from so many sources. Anything from a heavy rainfall to a broken pipe can cause water damage, especially if it isn’t discovered immediately or is in a place that isn’t easily accessible, like inside a wall. Here is a list of the most common causes of water damage and how to limit their effects on your property. A broken pipe is a nightmare, but it’s even worse when it happens inside a wall, where the water can gush freely for an unknown length of time before being discovered. Many people don’t know they have a broken pipe until their water bill changes dramatically. This happens more often during freezing temperatures when the area around them becomes too cold and the pipes freeze and break. But in reality, burst pipes can happen at any time of year, at any time of day or night. For more info check this article Pipes Can Burst Year-Round: Warning Signs and What to Do. Appliances can leak water due to clogs or problems in the water lines. This can lead to more than just puddles on the floor; hardwood floors or cabinets will warp over time and mold growth begins in as little as 48 hours after exposure to excess moisture. The water will initially be absorbed by nearby porous surfaces, so by the time you see water, nearby surfaces could be soaked. Dishwashers, washing machines, water heaters and softeners, and refrigerators with water and ice dispensers are all at risk for leaks. If you find any standing water near them, clean it up immediately and make arrangements for repairs. It’s easy to become distracted and forget to turn off a sink or bathtub. Toilets that become clogged with foreign objects like toys can overflow and soak floors and carpets. If the water isn’t turned off quickly, it can soak through carpets and flooring to the level below. Unless the water is cleaned up and dried quickly, the carpet and subfloor will be permanently damaged and mold will start growing. It’s important to monitor running faucets; if something comes up, turn them off. Be prepared for toilet clogs by knowing how to turn off the water supply; the valve is located near the base of the toilet on the wall. These unpleasant backups are usually caused by heavy rainfalls or tree roots that block the pathways of your home’s pipes. There’s no way to prevent a storm, but you can make sure you have a good working sump pump that will be there when you need it most. Test your pump at least once a year and replace it when it starts to show signs of failure. Have a tree expert check your lines to ensure that roots aren’t clogging your lines and have them cleaned regularly if there’s a problem. 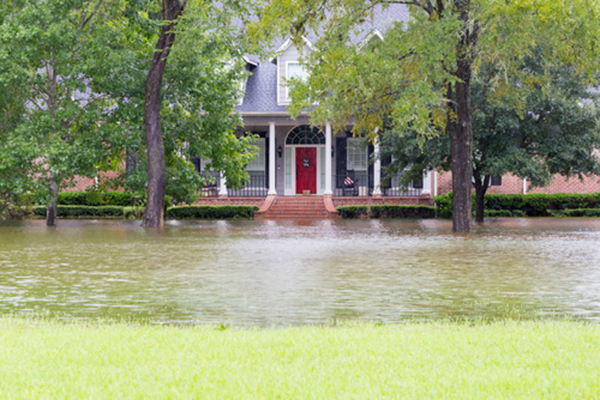 Ask your insurance agent to confirm that you have coverage in case of a sewage backup. 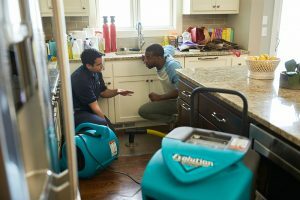 No matter how it gets into your home, the most important part of water damage cleanup is speed. 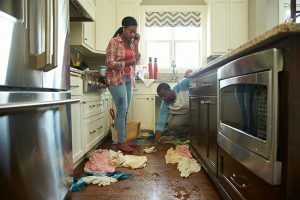 Homes are filled with porous materials like drywall, textiles, and insulation, so the longer you wait to start the cleanup process, the more time water has to spread through your home and cause serious damage. 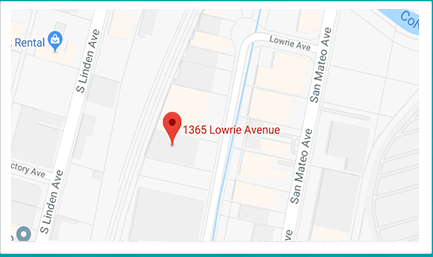 No matter how water gets into your home or business in San Francisco, CA or the surrounding Bay Area communities, ServiceMaster DRR can remove it before it can cause further damage to your property and its contents. With over 35 years of experience, we can handle disasters of all sizes, using only the most advanced drying and water extraction equipment and techniques available to the industry. We can provide content cleaning and pack-out services, carpet and upholstery cleaning, and any other services you need to get your home or business back on track. 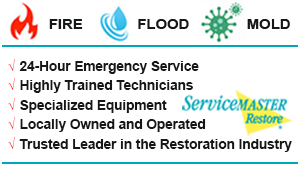 Water damage restoration costs vary, depending on the extent of the damage, the presence of mold, and the amount of restoration needed.